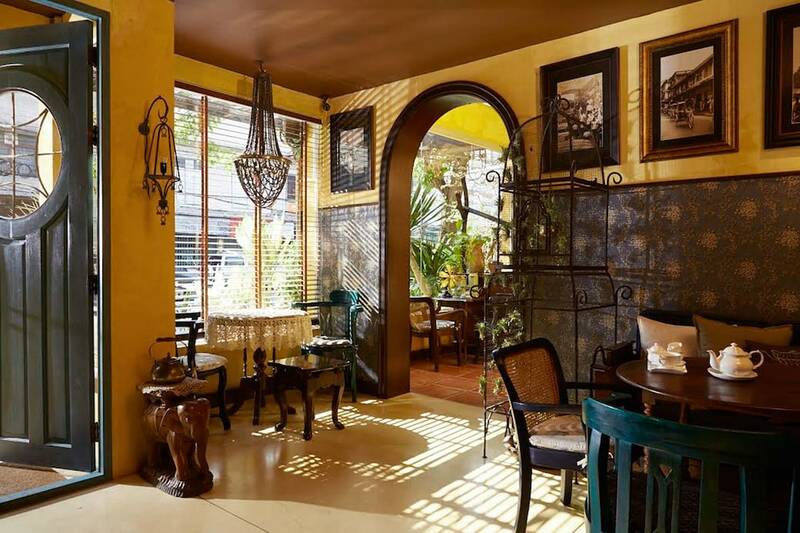 Boutique hotels in Bangkok follow a worldwide trend that's gaining constant popularity with travellers seeking accommodation that’s noticeably different - and the list of full-blooded contenders in Bangkok is constantly growing. So what exactly is a boutique hotel? Some factors are considered to elevate a hotel to instant boutique status; like style, distinction, uniqueness, exclusivity, personalised service and trendy, contemporary design features. Often, guestrooms are decorated in different themes to make every single stay unique. Have a look at the list of Bangkok's best for a completely different experience, ranging from the uber-chic and fashionably trendy to minimalist modernism - and even artsy over-the-top. 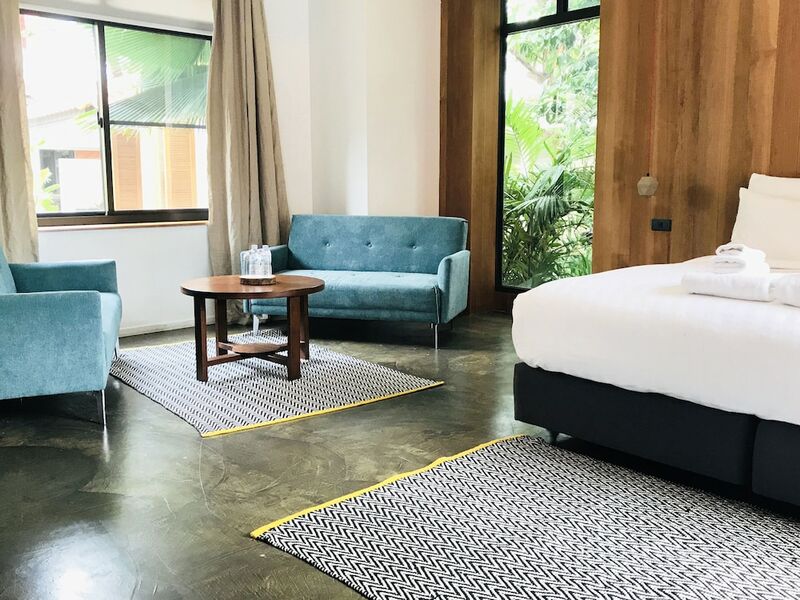 Find our full list of Bangkok boutique hotels below, click on the one you like to see it in more detail, then grab the latest live rate on Asia Web Direct!